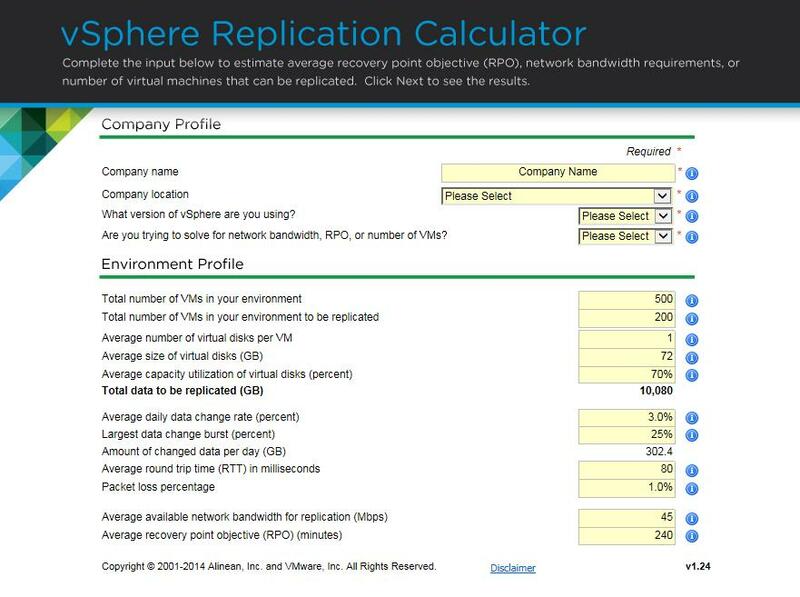 Storage and network bandwidth requirements can increase when using vSphere Replication. Besides the network transfers of replicated data from the primary site to the vSphere Replication server, and the transfers from the vSphere Replication server to the ESXi host, the host writes the data to storage once and then, due to the use of redo log snapshots, reads the data back and rewrites it to storage. The amount of network bandwidth that vSphere Replication requires to replicate virtual machines efficiently depends on several factors in your environment. 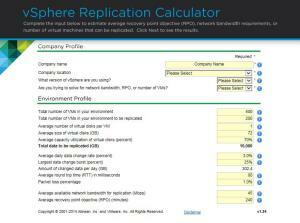 To further help you to estimate the amount of bandwidth that vSphere Replication requires, VMware have created a very useful online tool called the vSphere Replication Calculator why not give it a try.